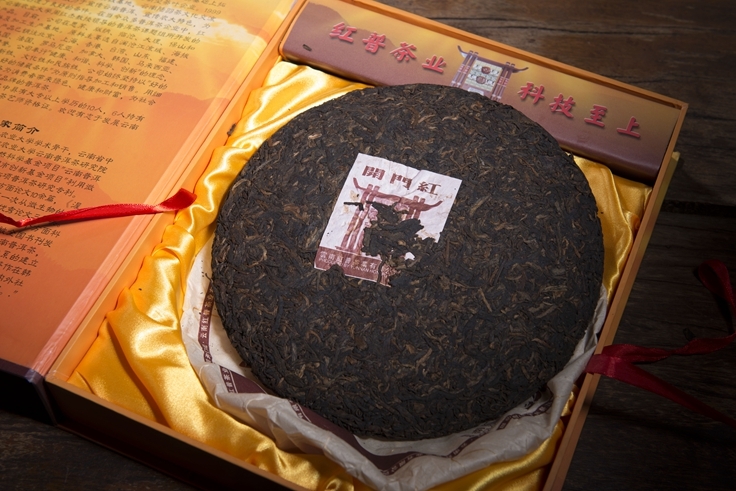 The tea cakes are key products offered by the Hongpu Tea Corporation. 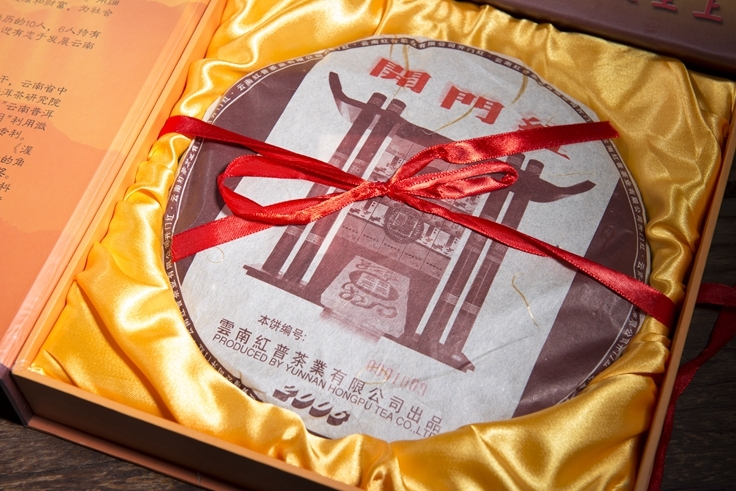 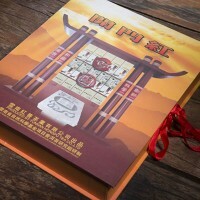 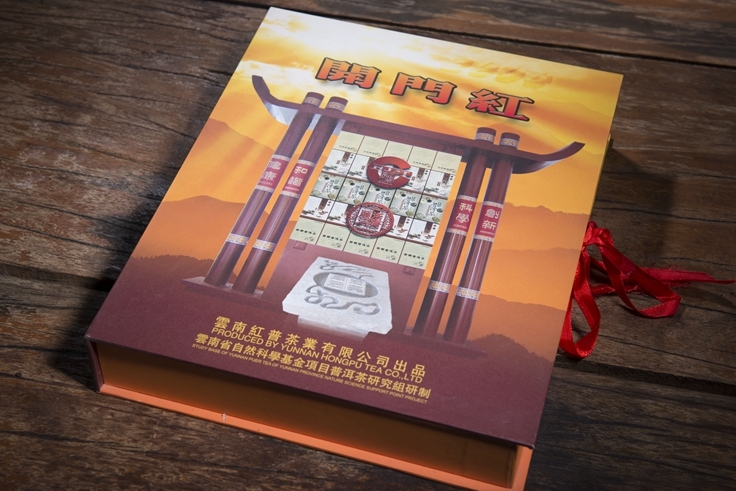 Each cake weighs 666 grams, as number 6 is an auspicious symbol in Chinese. 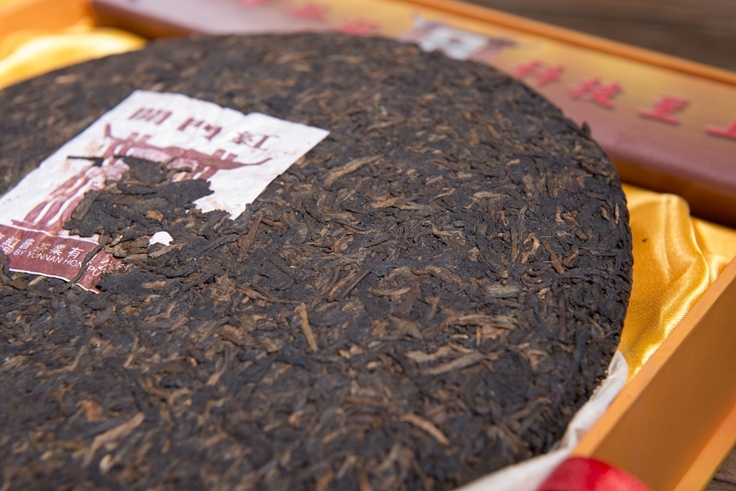 The tea is made of tea leaves plucked in the Yongde Snow Mountain and the entire production process is supervised by Master Yang Xinji and Professor Zhou Hongjie. 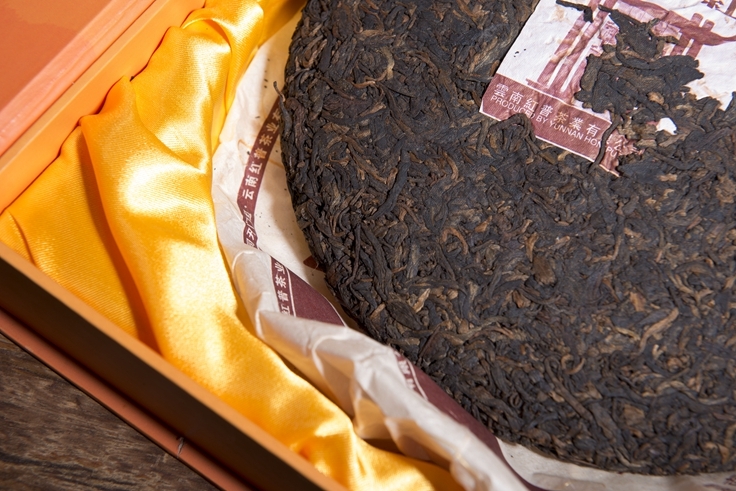 The tea cakes are characterized by mellow taste and floral aroma. 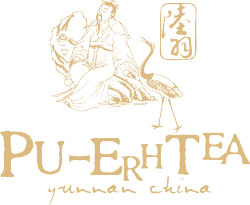 The tea can help promote creation of body fluid and nourish vitality.